This gem is not as well-known in the UK, but highly rated elsewhere. 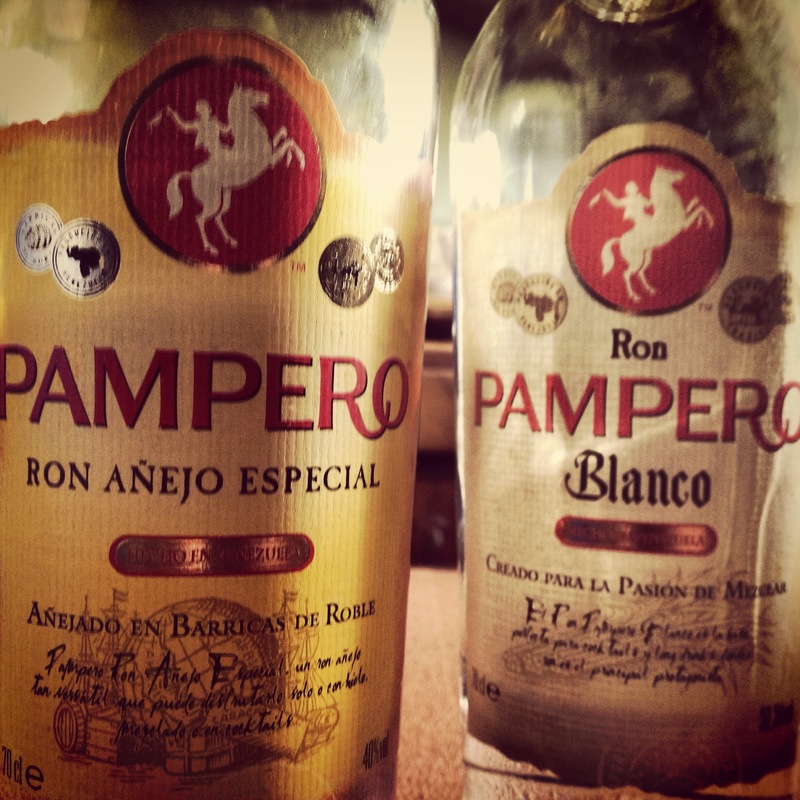 Pampero is categorised as a premium rum from Venezuela dating back to 1938. Founded by Alejandro Hernandez, Hernandez original recipe introduced a distillation process unique to Venezuela. Hernandez harvested the finest sugar cane only in the incredibly humid dry season, to produce a smoother cut of alcohol. This alcohol blended with the local Carbonero spring water creates set the standard for rum production in Venezuela, and is proudly the first rum to be accredited ‘Anejo’ by the Venezuelan government. Light vanilla notes on the nose, with a relatively smooth offering on the palate with a harsh spice developing near the end that lingers. Slight vanilla flavour comes through slowly. Vanilla and toffee notes on the nose with a light sweetness following. Light flavours of vanilla on the palate with a slight burn sugar coming through soon after. Toffee lingers near the long finish. From what I could find, Pampero is to be enjoyed ‘El Ritual’: rum with lime, sugar and coffee. There is also an Aniversario edition available, with Pampero popping up in many bars in the UK, although more commonly found on your travels in Italy and Spain. The calendar contains each family member’s appointments, assignments, etc. see dovinia’s article on e-How, How to Get Your Own Amazon Store). Well, as of today, the account has been reinstated. Since then, I have practically stopped all internet video marketing and am caught in the lurch.